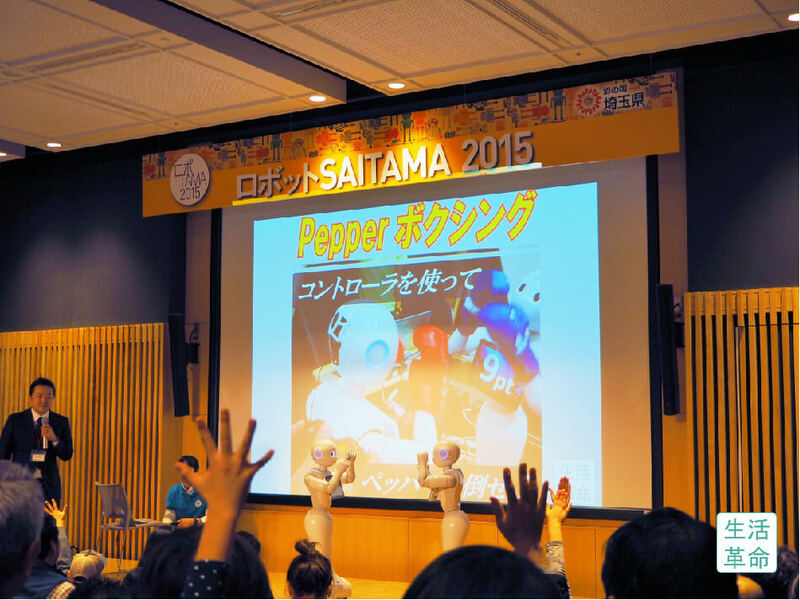 This time, we’re bringing you our report of Robot Saitama 2015, held for the first time at Wester Kawagoe on November 3rd. 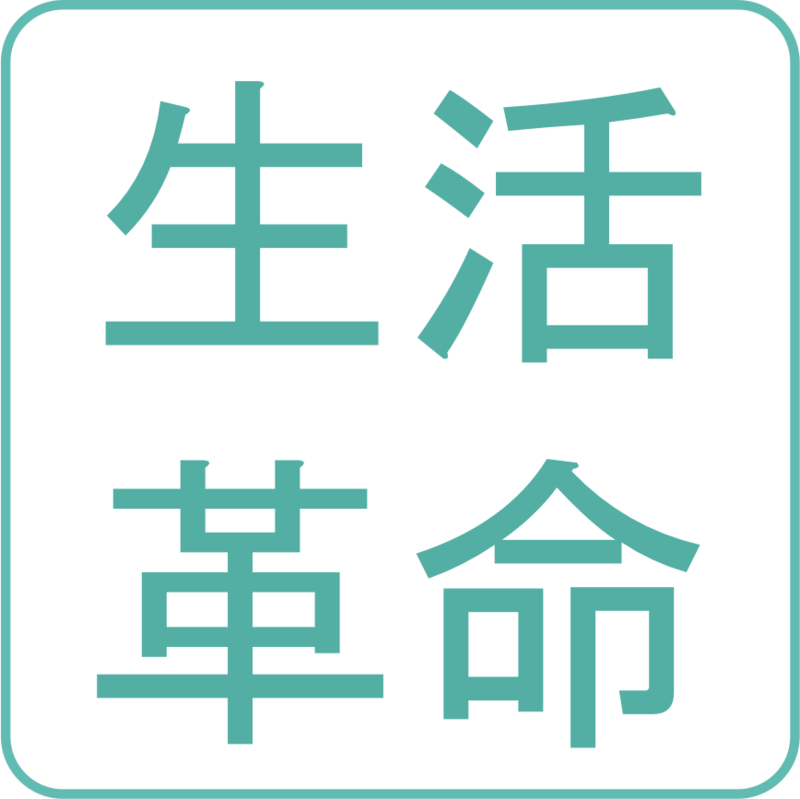 Previously, after participating in an award ceremony for Saitama Prefecture Governor Ueda, there was an event for children and families in which our Pepper software was also utilized. Now, we’re reporting on one of them: Pepper Boxing, which children played. 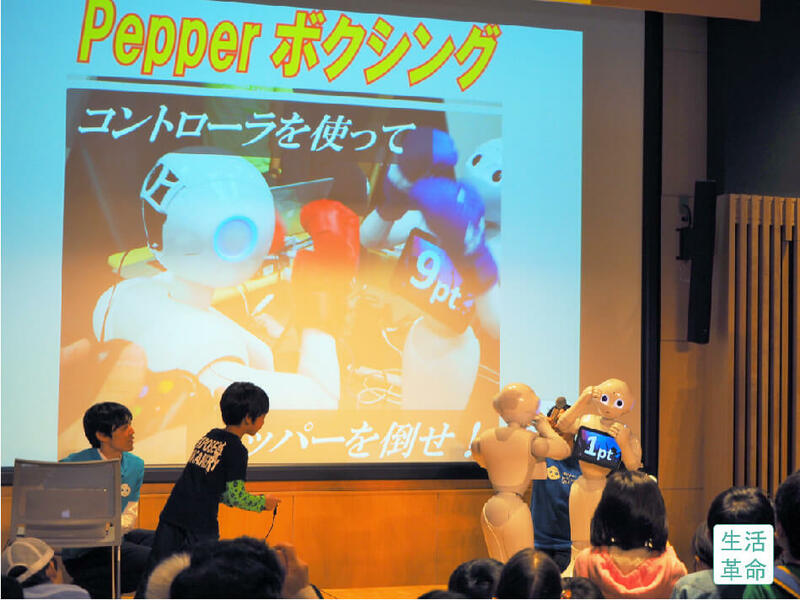 Pepper Boxing also proved very popular at Maker Faire Tokyo 2015. In Pepper Boxing, Pepper is moved by a game controller for a new sensation of robot game. In response to buttons pushed on the game controller, Pepper moves left, right, straight, and can perform hooks and secret moves, enveloping the user in a strong sense of the robot’s movements. The game is played with one Pepper against another Pepper. When a player scores 10 points against their opponent, they win. Even small children can play this simple game with ease. As a Pepper was spotted working in Wester Kawagoe’s home electronics store the day before, there was some concern that the children of Kawagoe were already used to seeing Pepper and might not be very excited. However, that worry was proven unfounded. At the start of the Pepper Boxing event, approximately 200 children had already gathered! Around 3% of the guests had come just for the 15 minute event. The crowd buzzed that they really wanted to be able to move Pepper themselves and give it a try. Our company was pleased that, equipped with our boxing software, this Pepper was recognized as distinct from a regular one. As the moderator asked, “Does anyone want to play?”, an astounding number of around 100 hands were raised to participate, along with calls of “YES!”, “YES!”, “YES!”, in a reaction that could only be described as crazy! The children who were able to try it out became absorbed in the Pepper fight. All who participated were highly impressed and pleased. The audience watched with envious expressions, surprised by Pepper’s fast movements. It would seem that not only the participants who were able to control the two Peppers, but also the audience watching had a lot of fun. Pepper Boxing proved itself even more popular than before, with the entire staff able to feel the guests’ reactions and response. Due to time constraints, unfortunately only 5 people were able to try the game out at this time, but we highly recommend it for those who would like to call Pepper to a family-oriented event and want to feature something different besides conversation. Please be sure to contact us with your enquiry!